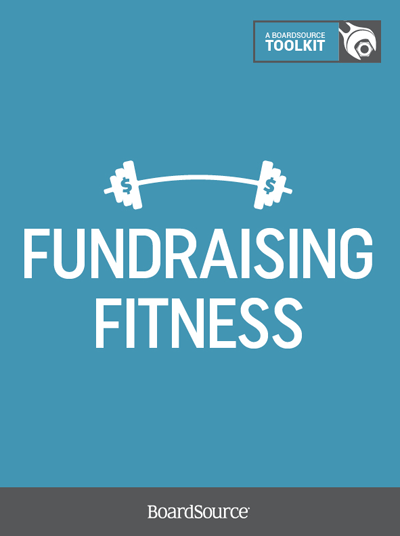 The board’s fundraising role has never been more critical. 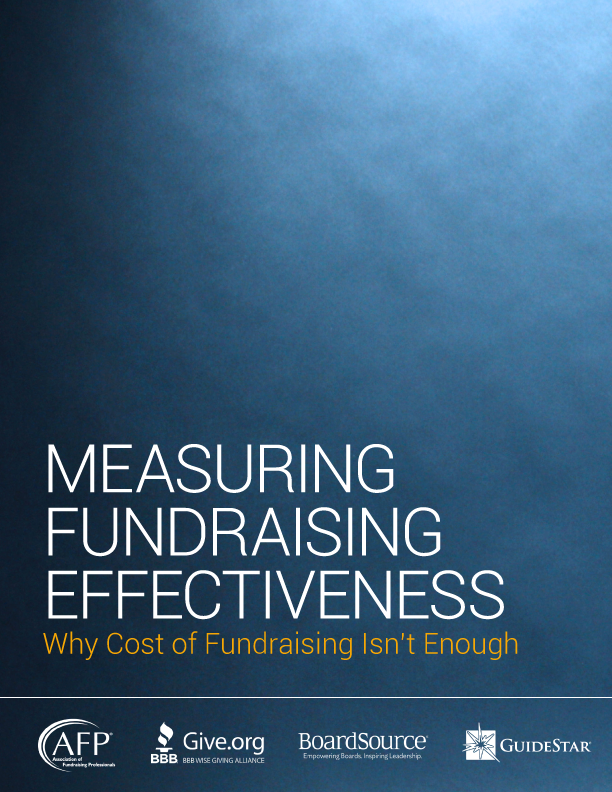 In many cases, it will determine if an organization flourishes in the changing economy or is forced to close its doors. 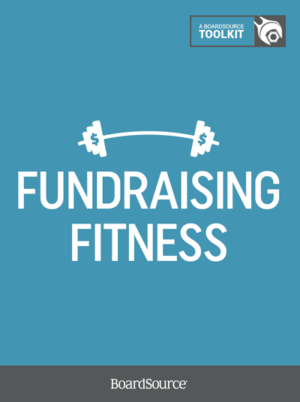 Fundraising Fitness: A BoardSource Toolkit gives board members the practical tips and proven advice they need to get more involved in the type of fundraising efforts that will strengthen an organization’s financial condition. 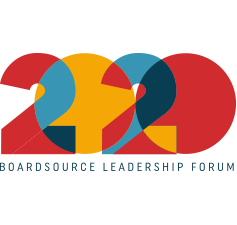 The toolkit is based on resources in BoardSource’s vast library of governance material that has shown hundreds of thousands of nonprofit board members and other leaders how to develop sound governance practices.